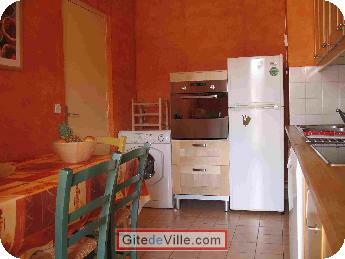 Self Catering Vacation Rental of 53 m² in Lyon for 4 peoples. 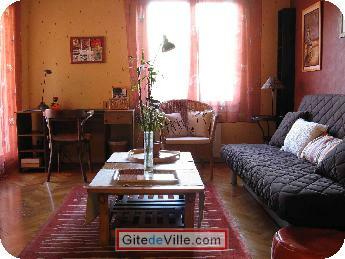 Very pleasant 570 Sq Ft (53m²) one bedroom apartment for 1 to 4 people. 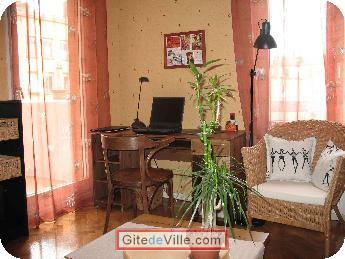 On the third floor in an quiet private residence with lift and communal garden. 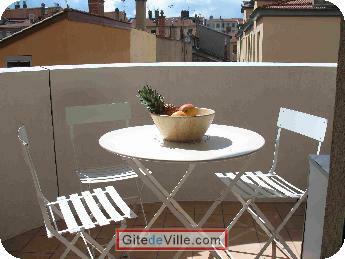 Fully furnished and equipped, situated in "La Croix Rousse" district, with easy access to Lyon city center. 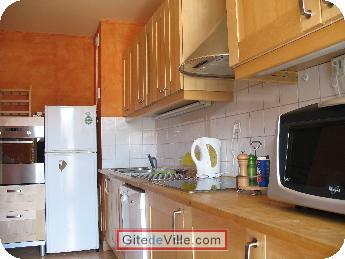 You are looking for an apartment in Lyon for three days or three months ? You are traveling for leisure, a family visit or for business ? La Croix Rousse is the historical district of the "Canuts"(1), and nowadays is a pleasant area to live in, lively with numerous restaurants, bars, shops, markets and cultural sites. You can walk to the city centre in 15 minutes and the "Pentes" (Slopes) itinerary is a pleasant walk, full of discoveries. You can also take the Metro from "Place de la Croix Rousse" to "Hôtel de Ville" (Two stops) with numerous connections by Metro or Bus from there. Last Ads update : 02/19/2012.